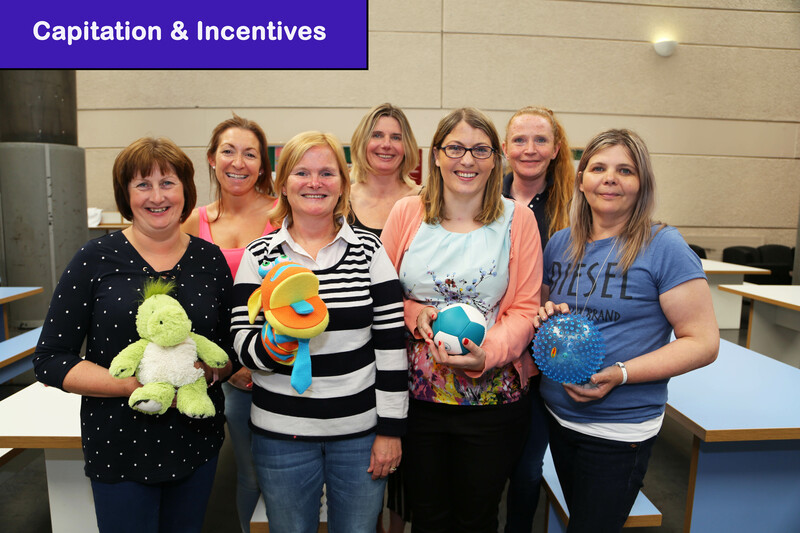 Early years settings that employ an Inclusion Coordinator (INCO) who has graduated from LINC will receive an extra €2 per week in capitation per ECCE-eligible child in a pre-school room, where the child is on an ECCE/CCS/TEC programme. Subject to detailed operational guidelines, the increase applies from a) graduation of the Inclusion Coordinator from the higher education programme and b) completion of a signed agreement by the Inclusion Coordinator that they will take on the roles and responsibilities associated with the post. The additional €2 capitation applies to all ECCE children in the setting, not just children with special educational needs. As the course is fully funded by the DCYA, it is free to participate in. Only settings that hold a contract to deliver the ECCE/CCS/TEC programme, funded by the DCYA are eligible to nominate a candidate. There is a once-off payment of €200, to each participating eligible student. This payment is to assist in covering expenses arising from participating on the programme. On the 21st of August 2018 the programme was recognised as meeting the ECCE Room Leader (Standard Capitation) Status by the Department of Children and Youth Affairs. See this link for a list of DCYA Early Years Recognised Qualifications. How one setting manager uses their extra capitation allowance from having an INclusion COordinator in their setting.